THE Expression of Interest document for national carrier Air India disinvestment is expected to be ready in the next couple of weeks after resolving "certain complications", civil aviation secretary R N Choubey has said. With the government moving ahead with the proposed disinvestment, he also emphasised the government would like to protect the interest of employees. couple of weeks for the civil aviation ministry to complete the process. "There are certain complications which we need to resolve and take it forward with the objective of maximising the competition. We are working on that and we expect that in the next couple of weeks it should be possible for us to get a good EoI in the public domain," he noted. To a query about a consortium of Jet Airways, Air France-KLM and Delta Air Lines likely to bid for Air India, Choubey said there is no formal or informal communication so far in this regard even as he added, "we will be happy to maximise the competition". Earlier, PTI had reported that Jet Airways along with Air France-KLM and Delta Air Lines are interested in participating in Air India disinvestment. While a group of ministers are still in the process of finalising the contours of Air India stake sale, the civil aviation ministry has so far said that officially it has received expression of interest from at least no-frills carrier IndiGo and an unidentified foreign airline. In June 2017, the Cabinet Committee on Economic Affairs (CCEA) gave its in-principle nod to the strategic disinvestment of the airline, which has a debt burden of over Rs 50,000 crore. Air India is surviving on taxpayers' money under the turnaround plan approved by the previous UPA government in 2012. Air India has six subsidiaries - three of which are loss-making - with assets worth about $4.6 billion. It has an estimated $1.24 billion worth of real estate, including hotels. The carrier's debt has ballooned to $8.5 billion and India plans to transfer part of this into a separate unit before selling a stake in the carrier. 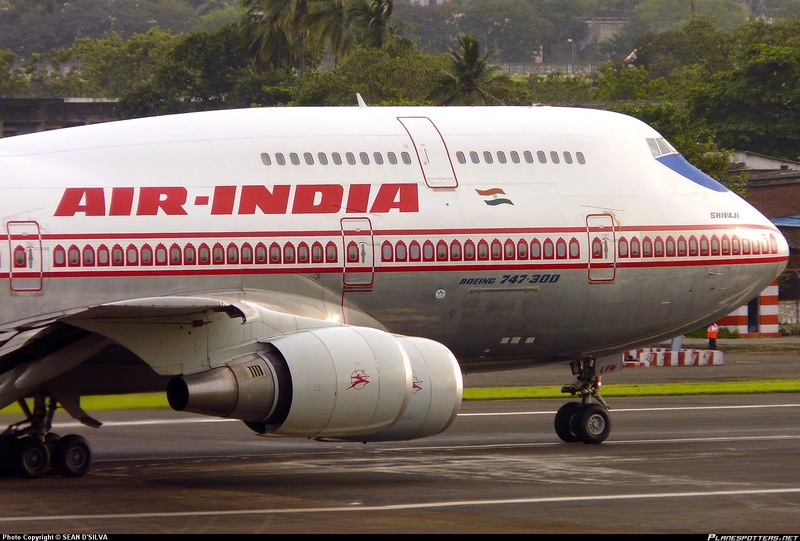 The government has injected $3.6 billion since 2012 to bail out Air India which was founded in the 1930s and is known to generations of Indians for its Mascot.